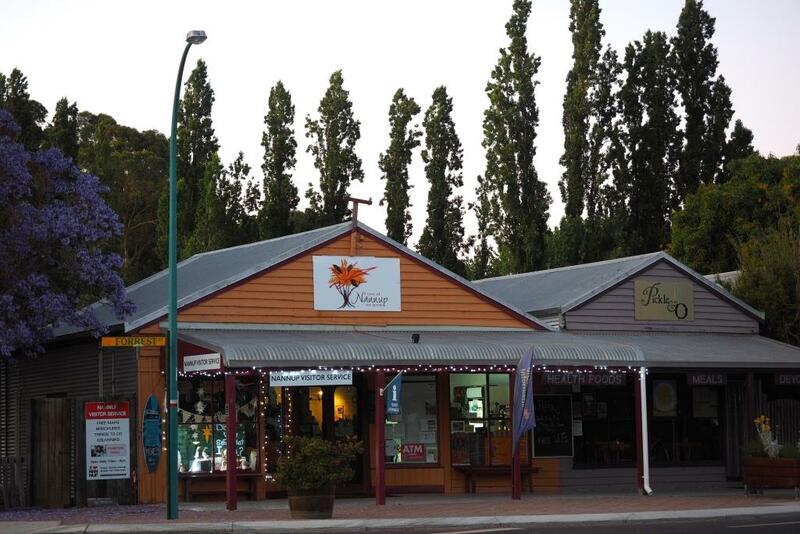 Welcome to Nannup Lavender, located in the stunning south west of Western Australia. check out all our latest news! We grow a small crop of lavender flowers for our dried flower products and we distil a small amount of oil to create a wonderful lavender water. We only open for groups or special events such as when we are in flower. We are next open to visitors 27th of December to 7th of January 2018. The Lavender field will be in full flower and the tearooms will be serving morning and afternoon tea and light lunch. Tours of the lavender farm are daily at 11 am and 2 pm. All our products will be on display and you will be able to cut a bunch of lavender flowers to take home with you. Our exclusive small campground is available for a tranquil stay experience. 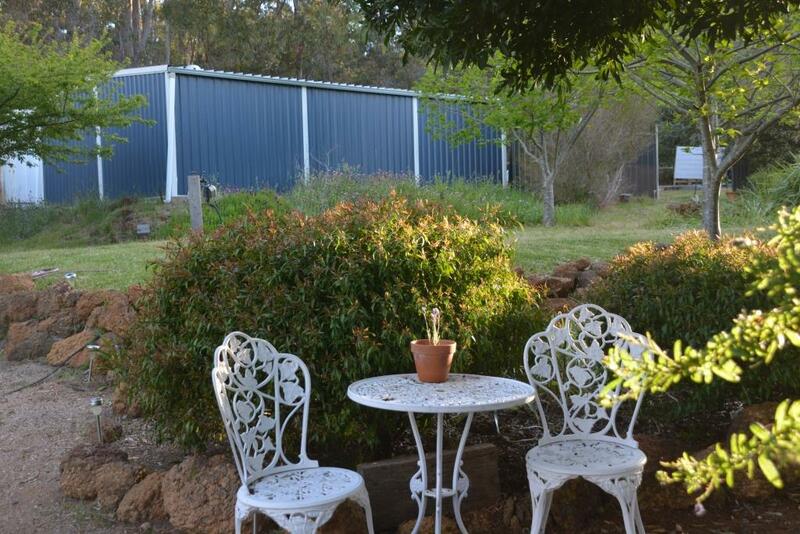 We invite you to bring a group to our farm located strategically on the corner of Graphite Road and Vasse Highway (Nannup) in the scenic southwest. We have a flat shady grassy area under chestnut trees, perfect for camping from April – January. We grow lavender and some small food crops and have a beautiful outlook out to Carlotta Creek Valley. The farm is only open occasionally for visitors but camping is always available given notice except Christmas Day. Our farm isn’t suitable for children or dogs it is rocky and we have birds roaming around. Camping is most suitable for small groups of adults wanting to explore the Blackwood River Valley, Southern Forrests and Margaret River – Augusta areas from a central base. We allow tents or camper trailers, as ours is a sloping site we do not have room for caravans and there is no power access. Nannup Lavender tranquil campground shared a post. Nannup Lavender shared a photo.